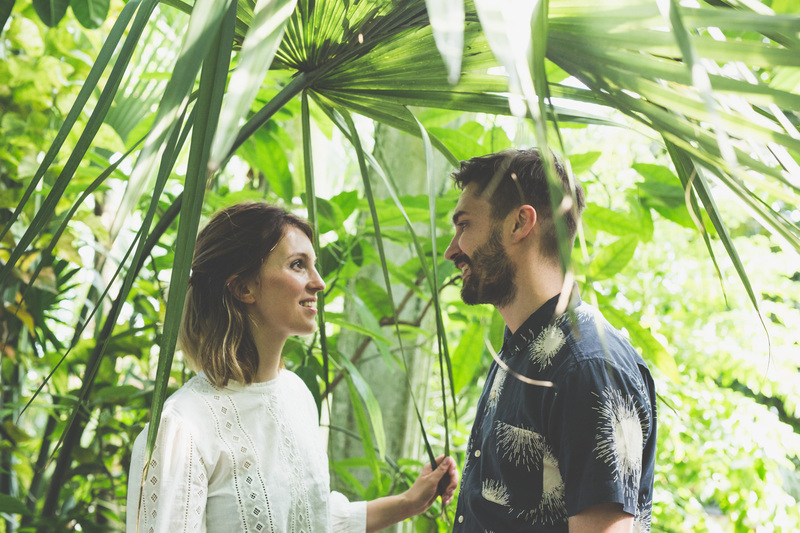 Stephanie recently captured our engagement photos at Kew Gardens during the Summer. 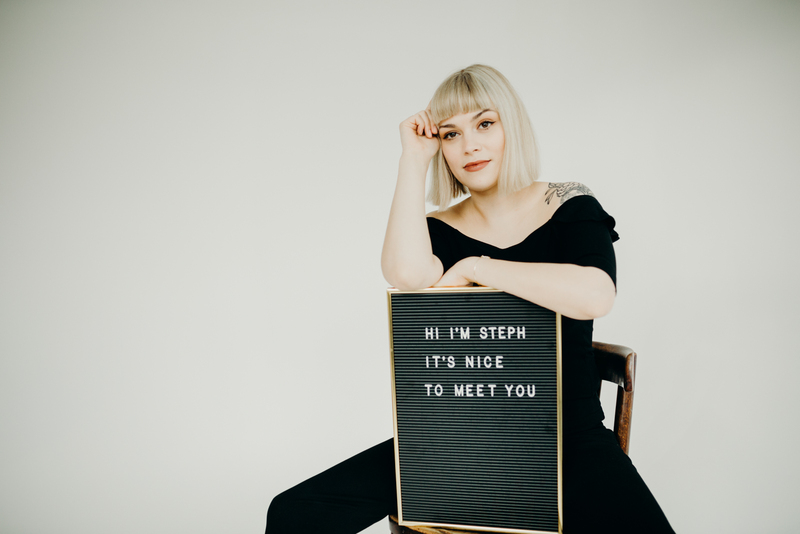 My fiancé, Sula, and I are both a little awkward in front of camera but Stephanie’s personality and jokes put us at ease from the moment we started. Stephanie had a great knack of giving us just enough direction on whereabouts we should stand or sit and then just left us to chat. The time flew by and we tended to forget she was even there, meaning we got a more natural, ‘captured moment’ feel to the shots. We couldn’t be happier with them. They are so rich and vibrant. We have since asked Stephanie to photograph our wedding too.